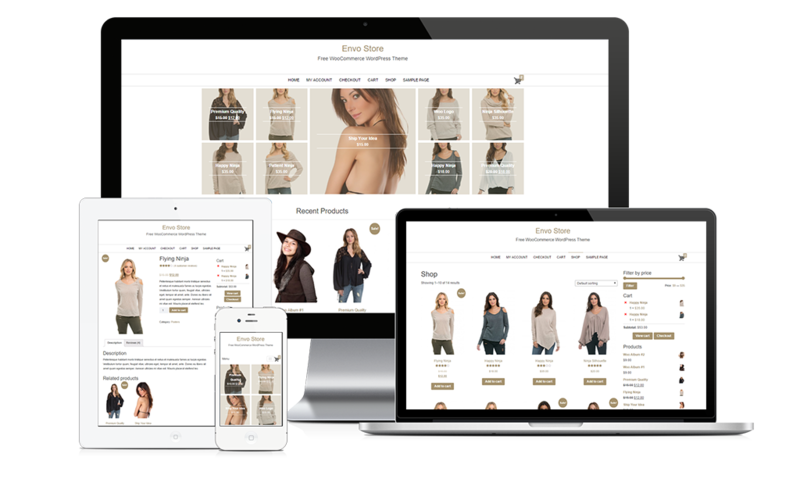 EnvoStore comes with full WooCommerce integration and pre-made designs for eCommerce Websites. You can import our demo content and layout (with images) with only one click. EnvoStore PRO comes with a powerful, responsive, and user-friendly mega menu support, making it easy to arrange and organize your submenu content. With this theme you can build Super Fast, SEO & Ultra Modern eCommerce sites. You can define color of almost all elements of theme or the WooCommerce products..
Tuning your website has never been easier. You can customize the way your website looks, and see the changes in real time. You can adjust the colors, the design details and much more. We regularly release updates to fix any bugs, add new features. The updates and support are lifetime. Theme design is highly flexible, providing unlimited color, font and layout options for your products. One Click demo import, Lazy Load Images, Mega Menu support turns your WordPress website into awesome online store with exciting features. Unlimited product color possibilities. 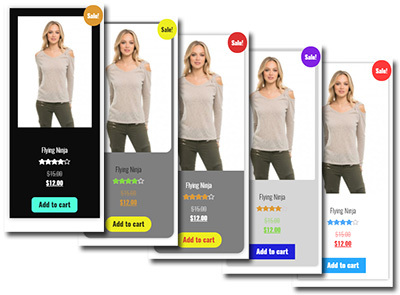 With Envo Store PRO you can define product colors and layouts. Prices do not include VAT. VAT may apply to EU orders. Envo Store PRO supports free Max Mega Menu plugin. Max Mega Menu is a complete menu management plugin, perfect for taking control of your existing menu and turning it into a user-friendly, accessible and touch ready menu with just a few clicks. You can then add any WordPress widget to your menu, restyle your menu using the theme editor and change the menu behaviour using the built in settings.